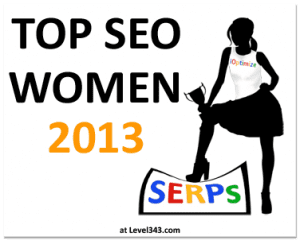 Introducing the Top SEO Women Badges! 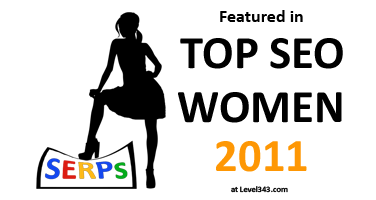 Home/Introducing the Top SEO Women Badges! 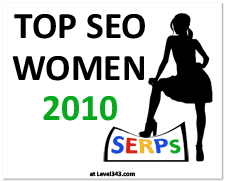 When Top SEO Women of 2010 was put together, it was based on inspiration from posts on the Web. Granted, we started with those who are well-known, but it turned into more almost overnight. A heart-felt thanks to all who have participated in some way! Tell us who your favorite SEO woman is and why!